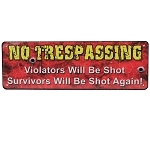 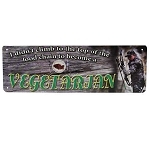 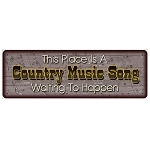 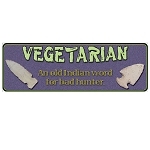 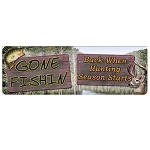 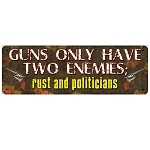 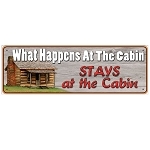 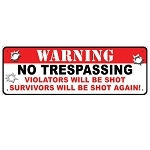 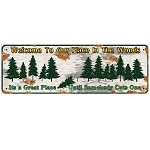 Rivers Edge signs are great for your cabin, house, garage, mancave, or anywhere you want to decorate your surroundings. 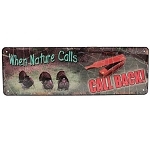 These are perfect gifts for Father's Day, Birthdays, & Holidays. 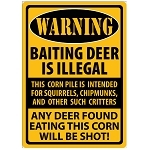 Comical or serious, the signs will make a statement. 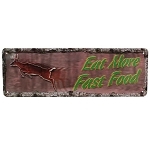 Find your Rivers Edge products at The Country Shed.